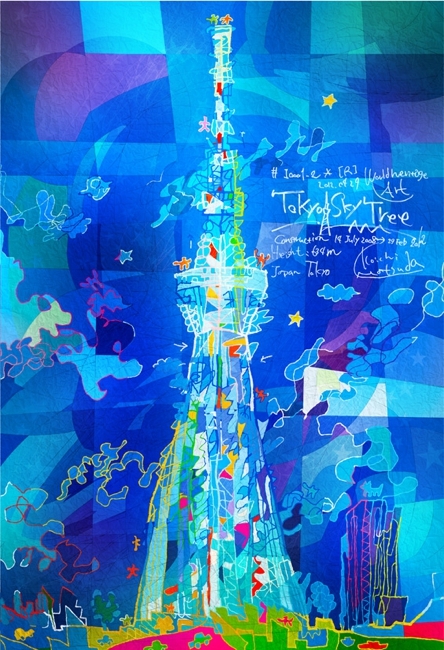 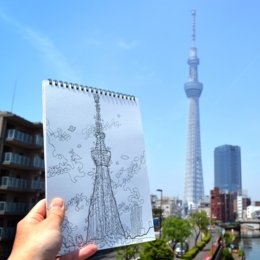 Tokyo Sky Tree formerly known as New Tokyo Tower (Shin Tōkyō Tawā? 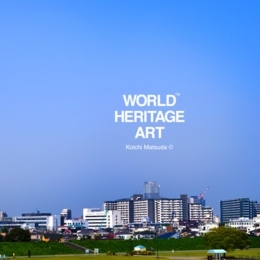 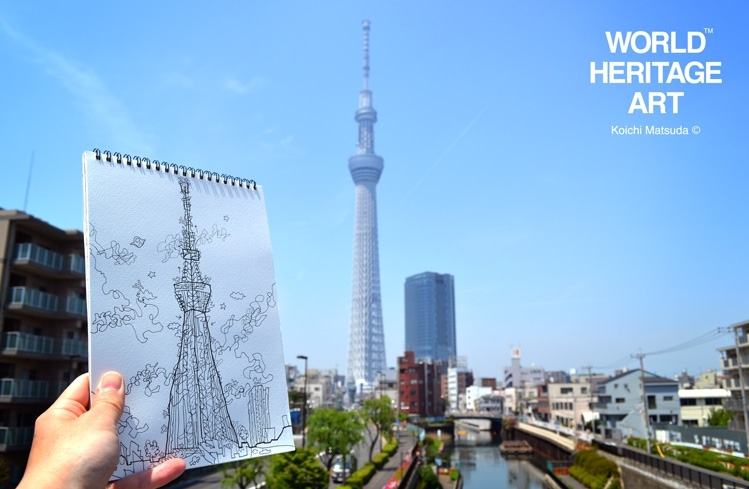 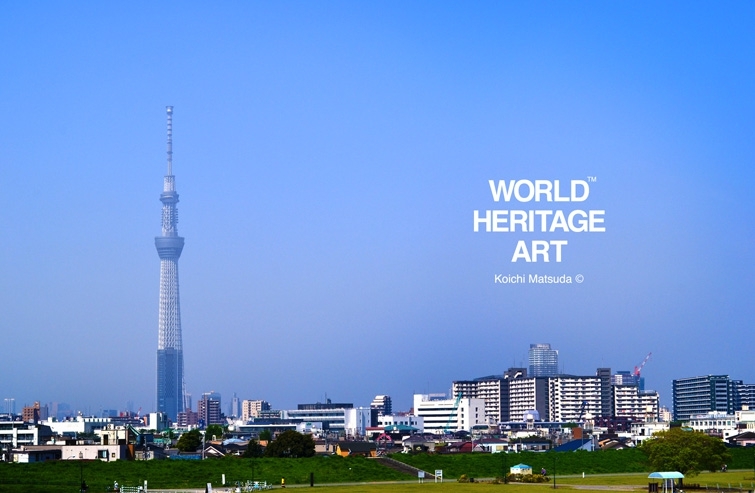 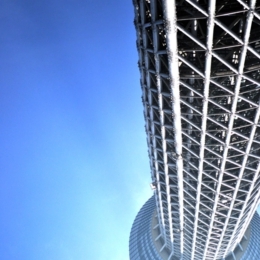 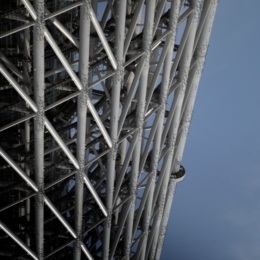 ), is a broadcasting, restaurant, and observation tower in Sumida, Tokyo, Japan. 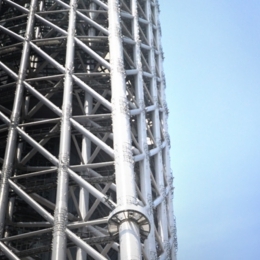 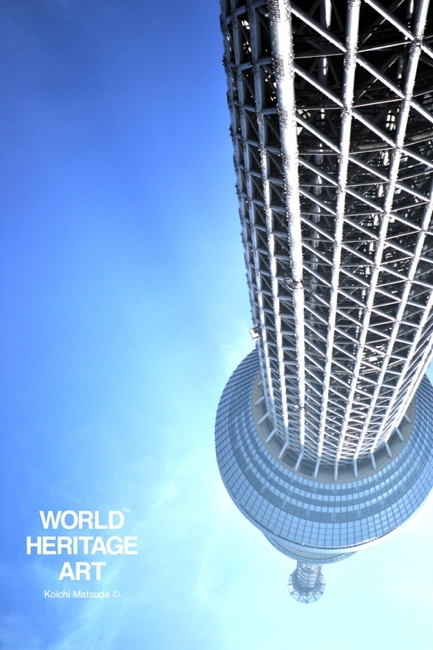 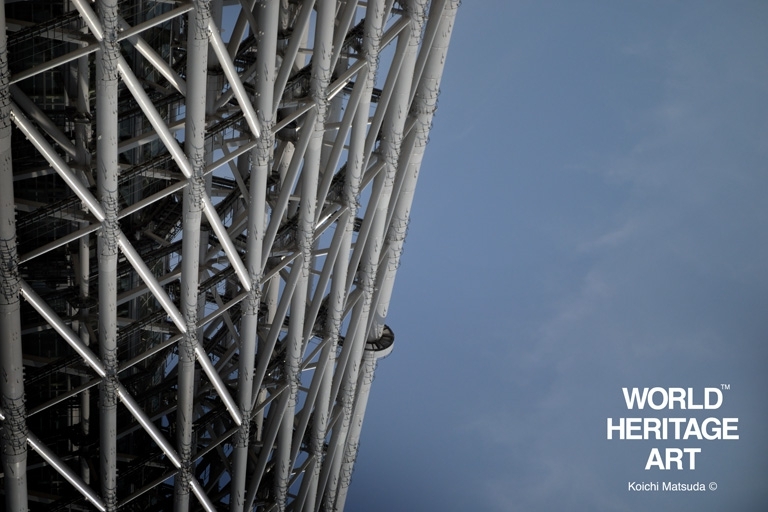 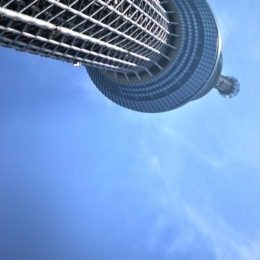 It became the tallest structure in Japan in 2010 and reached its full height of 634.0 metres (2,080 ft) in March 2011, making it the tallest tower in the world, displacing the Canton Tower, and the second tallest structure in the world after Burj Khalifa (829.84 m/2,723 ft).Led by Tobu Railway and a group of six terrestrial broadcasters headed by NHK, the tower project forms the centrepiece of a large commercial development equidistant from Tokyo Skytree and Oshiage train stations, 7 km (4.3 mi) north-east of Tokyo station. 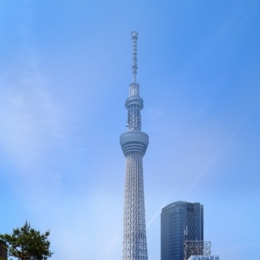 One of its main purposes is to relay television and radio broadcast signals; Tokyo's current facility, Tokyo Tower with a height of 333 m (1,093 ft), no longer gives complete digital terrestrial television broadcasting coverage because it is surrounded by many high-rise buildings. 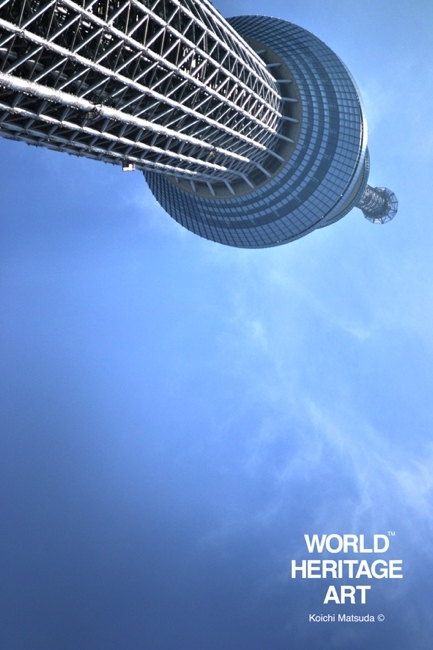 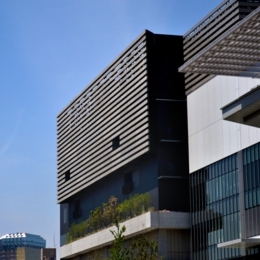 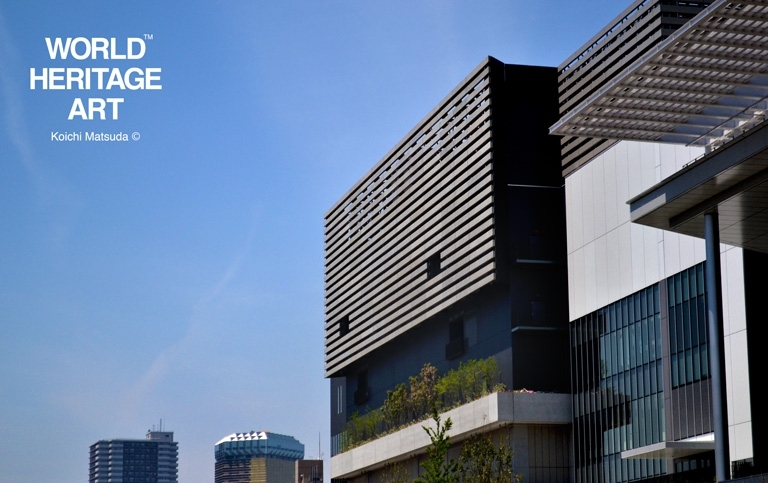 The project was completed on 29 February 2012, with the tower's public opening due on 22 May 2012.